Over the last ten years, the Legatum Institute, through the Legatum Prosperity Index™, has been monitoring the economic health of almost 149 nations, aiming to answer questions like how do people flourish? Why are some nations more prosperous than others and how do poorer communities transition from poverty to prosperity? This index tool can be used by governments to make informed decisions but also by people to potentially consider migration options. 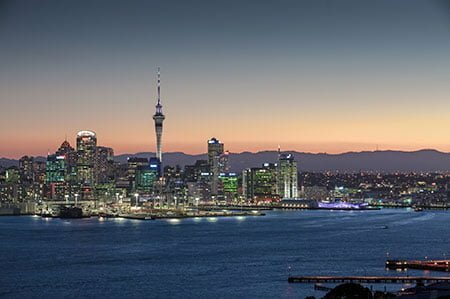 New Zealand has topped the Legatum Prosperity Index™ for a number of years, largely due to its healthy and happy lifestyle, good education providers, clean environment, family and communities to rely on, safe communities, business opportunities, and freedom for individuals. In 2016 it was one of the few OECD nations to run a surplus, government debt is well under the OECD average, and unemployment is low. There are challenges ahead to remain on top and skilled migration is geared towards maintaining this top rank. If you feel you can contribute to our beautiful country by your experience, skills, or ideas, make sure to get in touch on your visa options or take our free assessment.